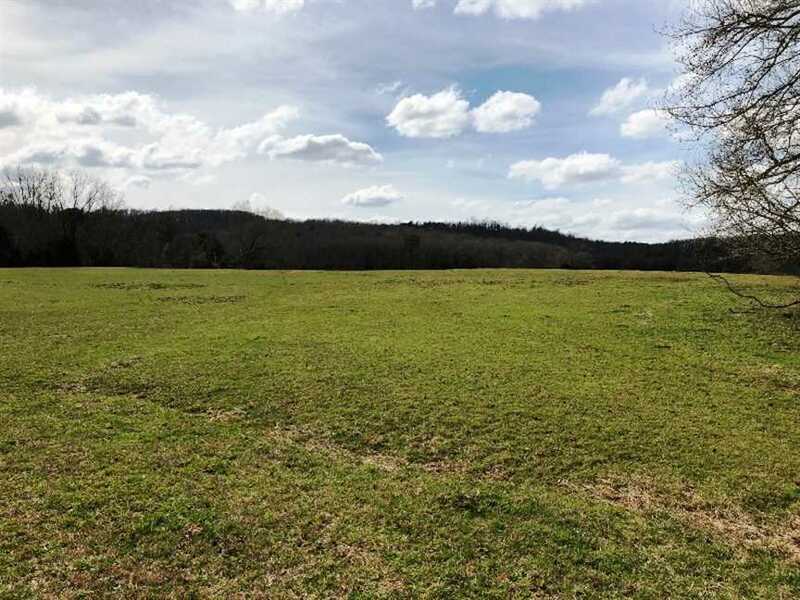 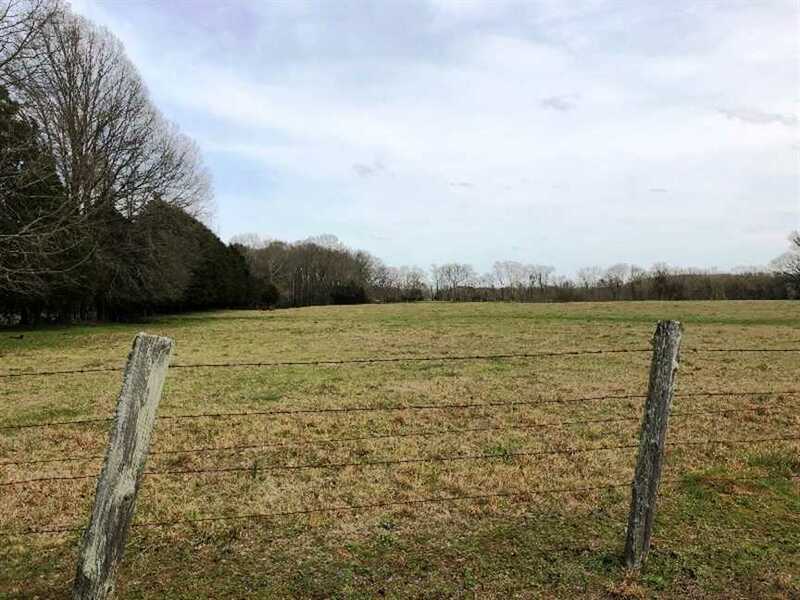 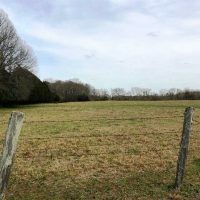 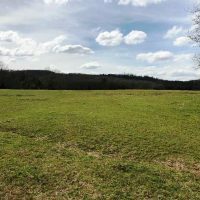 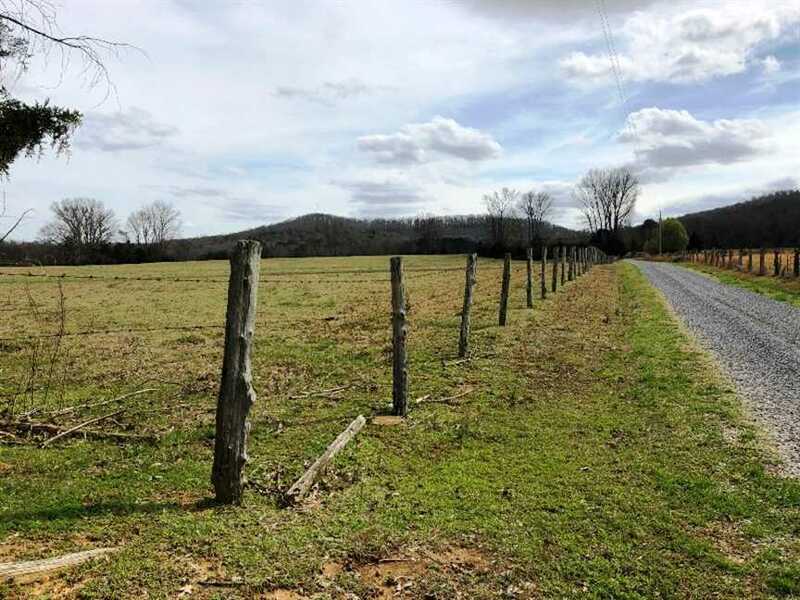 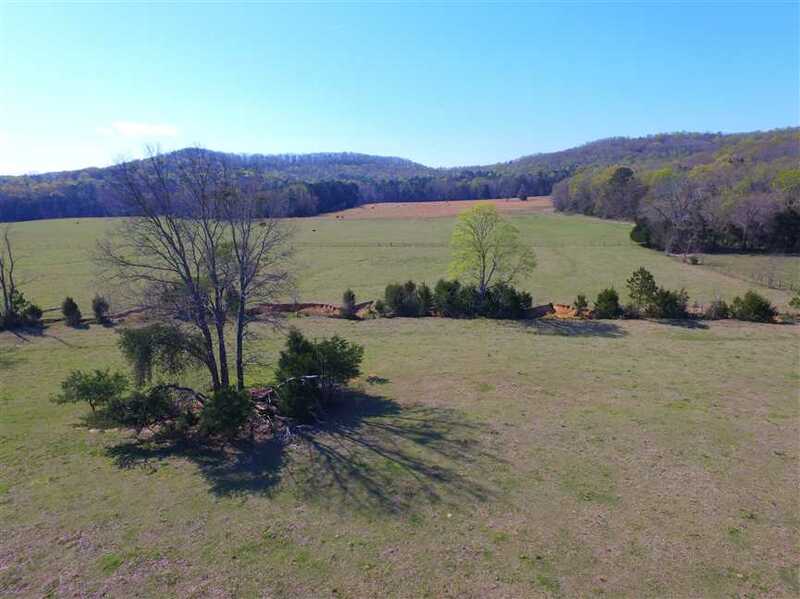 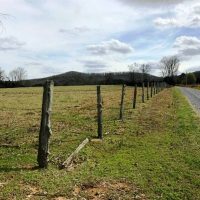 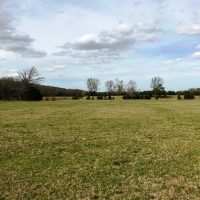 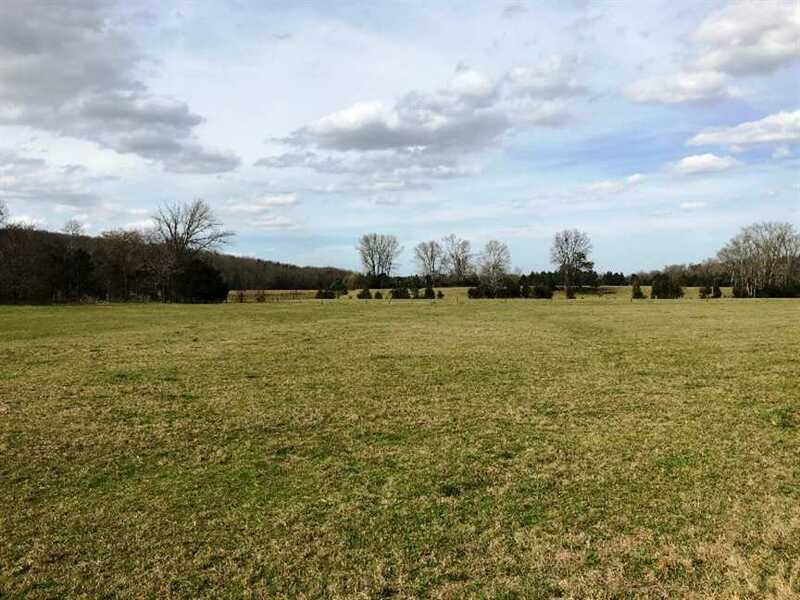 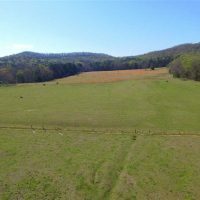 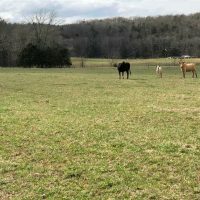 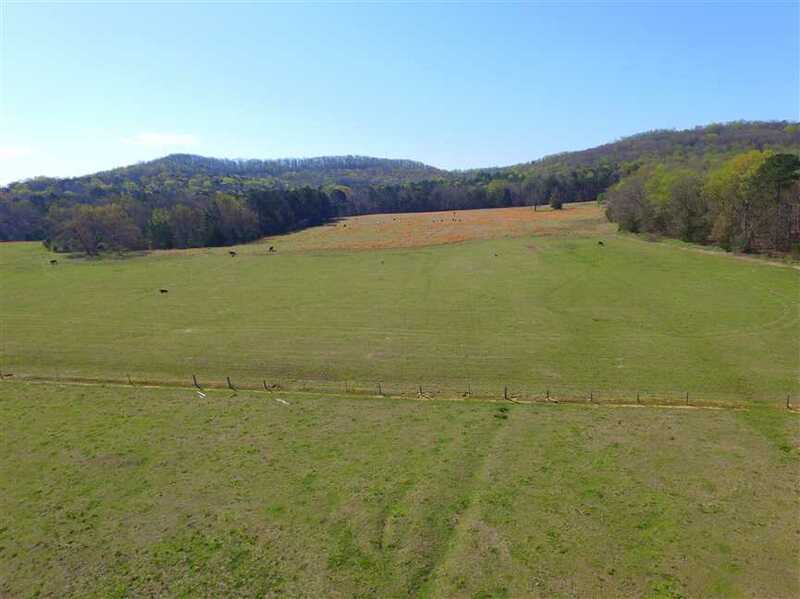 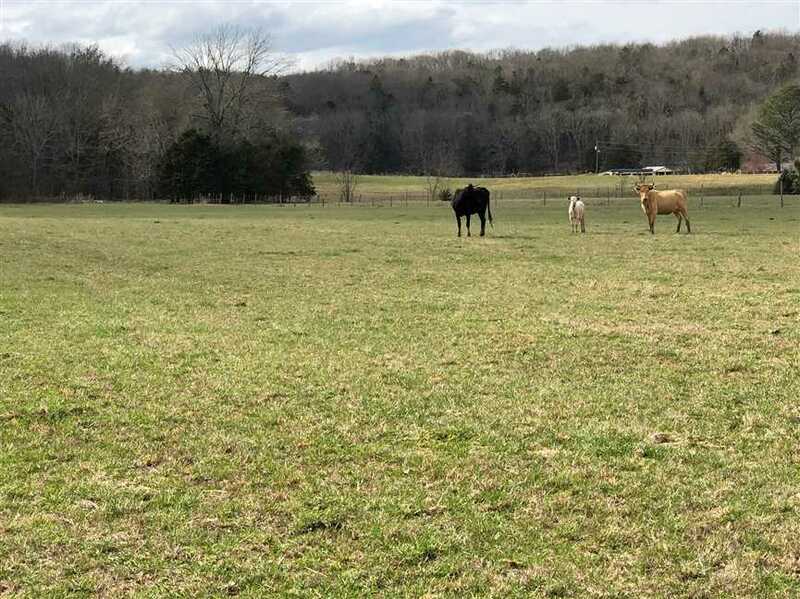 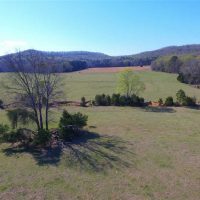 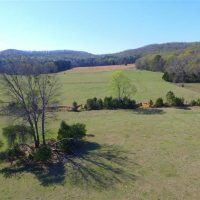 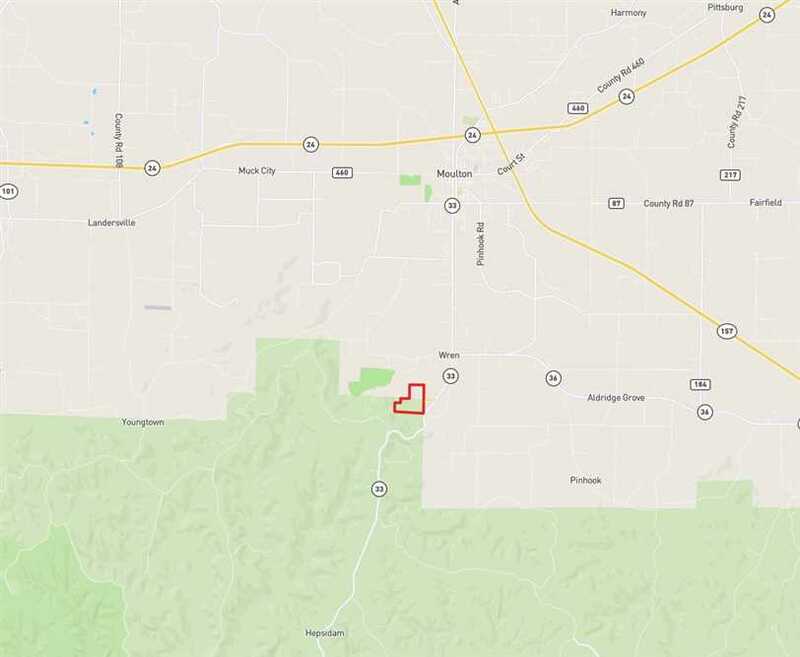 Located just 5 minutes from Moulton and 20 minutes from Decatur, Alabama, this 119 acre tract has 46 acres of good timber with the balance in pasture land that has been fenced and cross fenced. 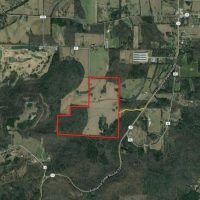 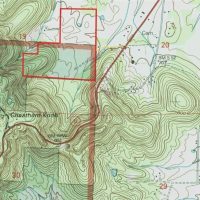 The property joins the historical Bankhead National Forest for 1/2 mile. 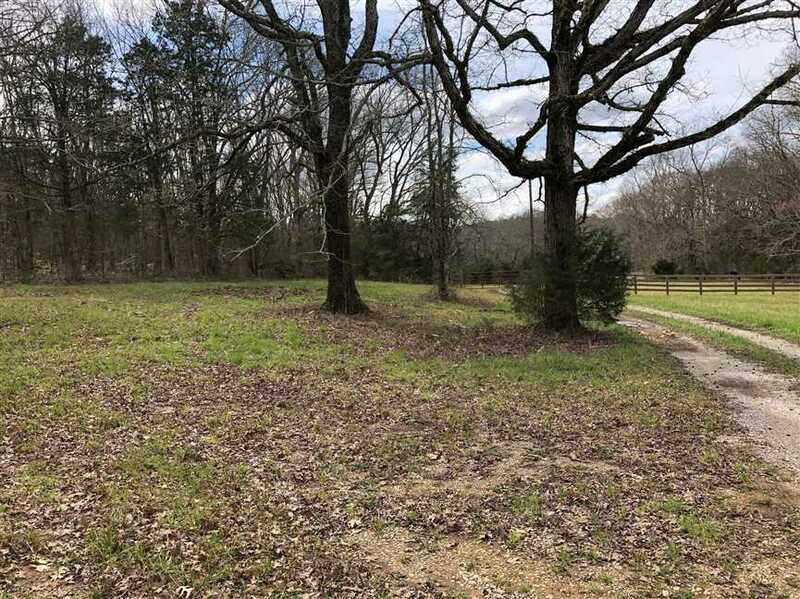 It is secluded, affords opportunities for great home sites, and is a very attractive tract with utilities present. 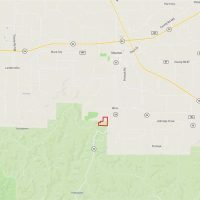 Located in Sections 19 & 20, T7S, R7W. 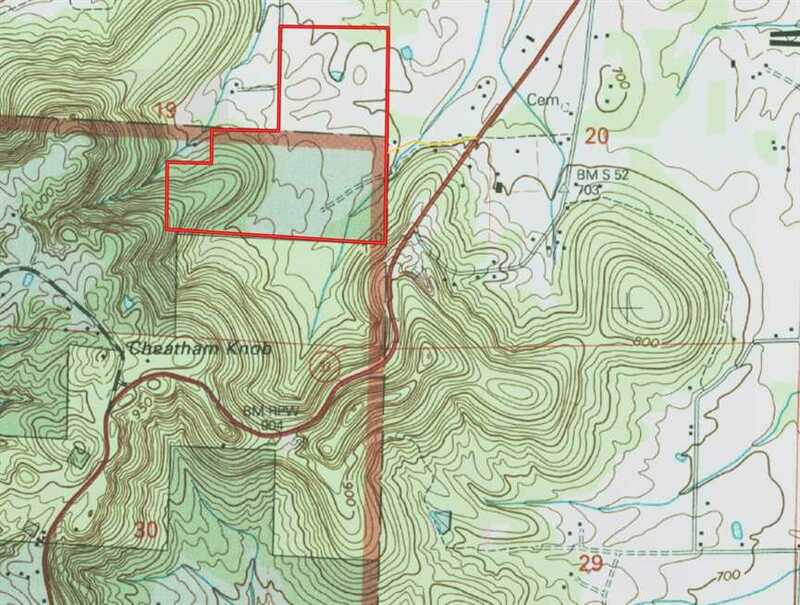 Access is via a 30 foot easement leading to Highway 33. 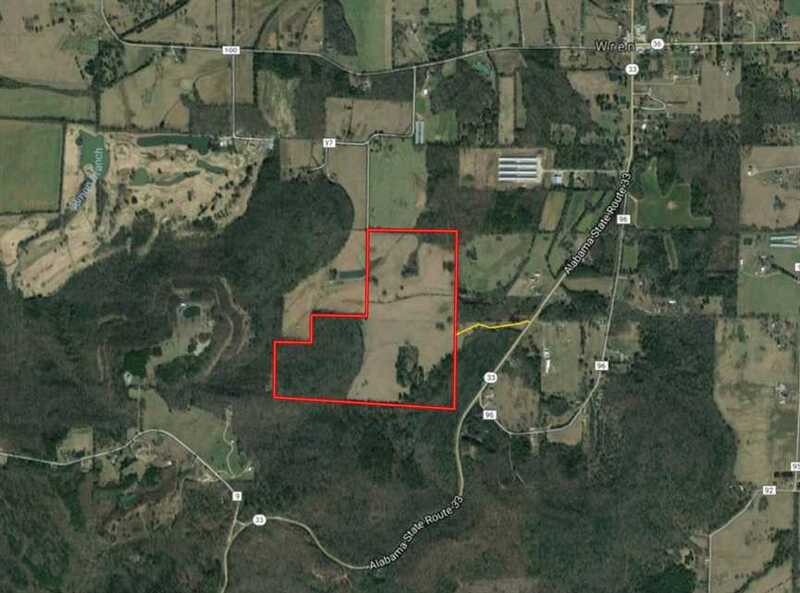 A Timber Inventory is in process and will be made available to prospective buyers by request. 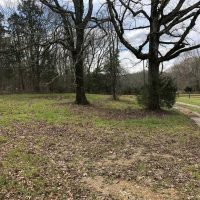 This is a beautiful property with a small pond and utilities. 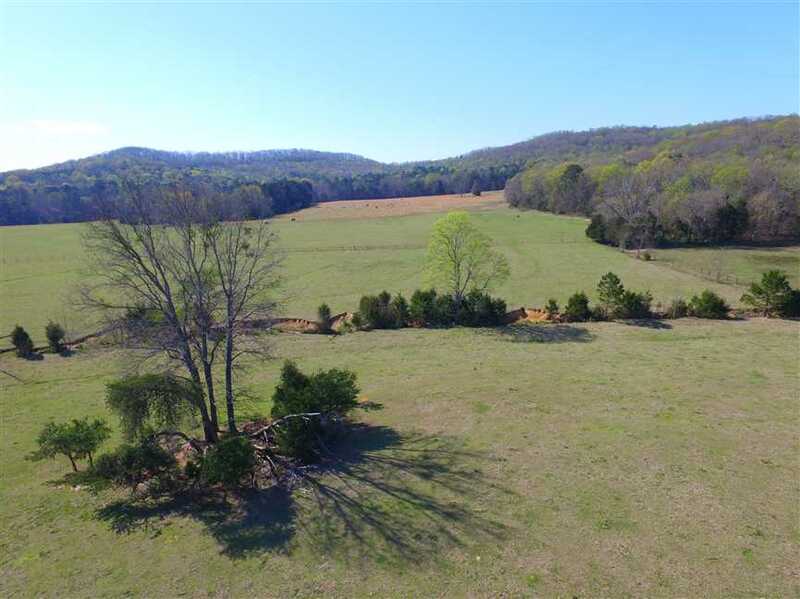 For more information or to schedule an appointment to view the property, call Nathan McCollum at (256) 345-0074 or email nmccollum@mossyoakproperties.com.